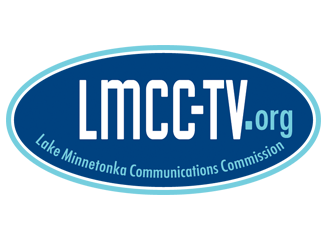 The Lake Minnetonka Communications Commission holds regular meetings throughout the year. Full Commission Meetings begin at 7:00pm. All meetings are open to the public and are held at the LMCC Studio. For additional information, contact us during business hours at (952) 471-7125, or e-mail us.